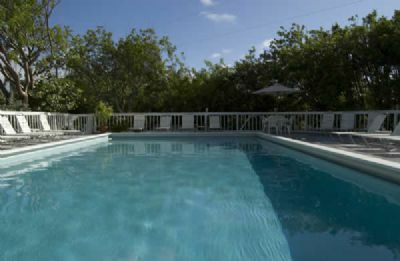 In all seasons, the Topsider Resort is the ideal getaway in the Florida Keys. With uniquely styled accommodations and a perfect location, these Islamorada timeshares for sale are certain to delight all couples and families. The Florida Keys are known for their beautiful beaches and enchanting cultural sites. Visitors will find botanical gardens, art galleries and one-of-a-kind restaurants to delight their senses. Hiking and biking are popular here, and so are scuba diving and snorkeling. Boating and fishing will top the "must-do" lists for many visitors, while others may prefer to be as lazy as they can. Since this is assuredly one of the most laid-back locales in the U.S., this is the perfect place to relax, kick back and forget your troubles. The Topsider Resort certainly helps by providing a refreshing and low-key atmosphere. It's located right on the ocean, and one of its best features is the 150 feet of beach that is reserved exclusively for the use of guests. There's also a heated swimming pool and Jacuzzi for even more relaxing opportunities. Guests will want to play a few games on the tennis courts and shuffle board courts. Kayaks and bicycles are provided for everyone's enjoyment. The boat ramp is irresistible for guests who love water sports, and there is a T-shaped pier that is the ideal place to fish or watch the spectacular sunsets. 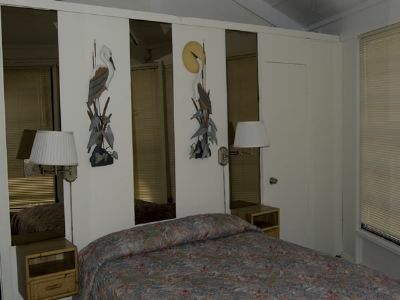 These Islamorada timeshares for sale feature unique accommodations. 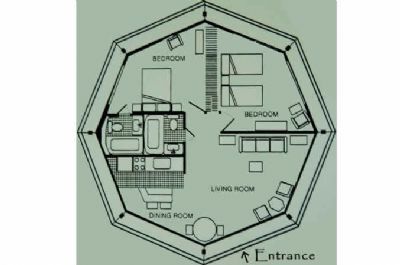 Each unit is octagonal and placed on stilts. Two bedrooms and two bathrooms ensure that there is plenty of room for the whole family to stretch out and relax. Tropical trees and shrubberies afford extra privacy and promote the lushness of the setting. Every unit has a stunning view of the water. Full kitchens have all major appliances and the equipment that's necessary for preparing meals and snacks. In the downstairs portion of each condo, guests will find a convenient laundry and storage area. The Topsider Resort is a laid-back property with plenty of appeal for guests of all ages. 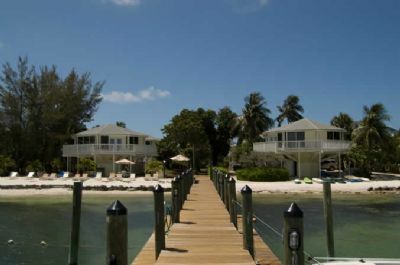 These Islamorada timeshares for sale perfectly balance beauty, location and amenities. Contact Topsider Resort Specialist Today!